Majestic shade and coniferous confidence can be yours with the introduction of the Bald Cypress to your gardening adventure. The Bald Cypress is a deciduous conifer well-suited toward either dry or wet land, though it is well-known for its ability to survive heavily saturated soil in the flood plains of the southeastern United States. The bountiful shade provided by the Bald Cypress is part of the reason it is highly valued in these regions. Reaching between 50 and 70 feet tall, this medium-growth conifer sheds its leaves once a year, delighting the eye with its rich oranges and reds. Choose the Bald Cypress if seasonal beauty, moisture adaptability, and impressive shade are needed. The Bald Cypress has many talents, though it is most often touted as a shade tree. 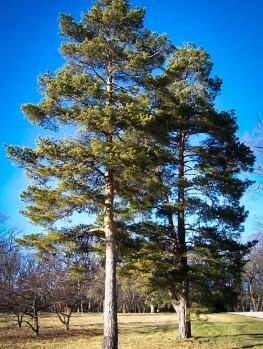 The tree gets quite tall, reaching between 50 and 70 feet in height. It is, therefore, able to provide abundant shade in hot United States climates. The Bald Cypress is also adaptable to a variety of moisture conditions, though it certainly prefers the swampy, wet regions of flood plains and streamside corridors. The Bald Cypress is one of those unique trees that falls into the category of deciduous conifer. Soft, feathery needles abound on this tree, which loses its needles once a year in winter. This makes for a fantastic show as the leaves change color to orange and are shed to make way for new growth in the coming year. This is also from where the Bald Cypress takes its name; “bald” refers to the lack of needles in winter. The Bald Cypress is also well-known for its “knees”. The trunk begins to split as it reaches the ground or water level, displaying knotted knee-like appendages that entice the eye. The growth rate of most landscaping plants, including the Bald Cypress, are subject to changes in climate, planting procedures, watering schedules, and soil composition. 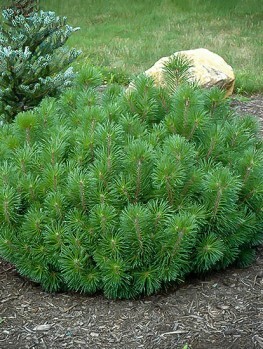 In most cases, it has a medium to fast growth rate; between 13 and 25 inches of growth a year. Read more about the Bald Cypress and its preferred habitat in order to ensure the best growth rate. 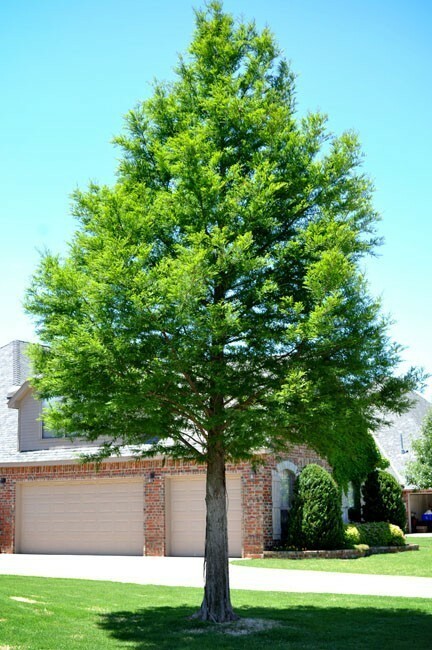 There are many qualities that make the Bald Cypress an ideal tree for many gardeners, homeowners, and landscapers throughout the United States. First and foremost, the Bald Cypress is prolific in areas where many other trees can be unsuccessful: wet, swampy flood plains. Over-watering is never a concern for the Bald Cypress, which is abundant in the Bayou and other streamside corridors. But the Bald Cypress plays another beat as well. 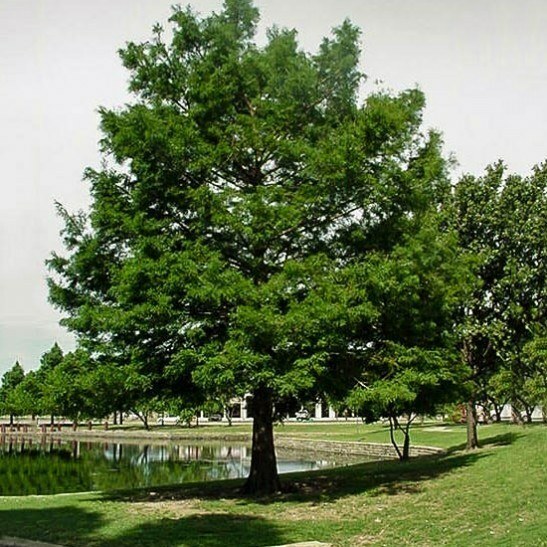 Texan planters in dry areas and other regions where water is limited have had extraordinary success with the Bald Cypress. Dry or wet, the Bald Cypress can reach its height. The Bald Cypress is adaptable, perhaps unsurprisingly. Deep in the swamp or lining city streets, the Bald Cypress grows to reach between 50 and 70 feet tall. The well-loved tree is resistant to rot, and its interior wood is sometimes called “wood eternal” since it resists decay. 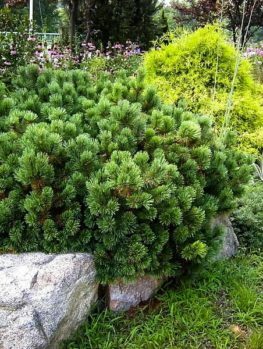 Soil is also not a concern for this Cypress, though it prefers well-drained acidic soils. The Bald Cypress grows well in USDA Hardiness Zones 4-10. These adaptable trees are most common in swampy regions with high moisture, but they can also grow in sandy soil, so long as it is well-draining. The physical appearance of the Bald Cypress also makes it an attractive plant for many growers. Unlike so many other eastern United States trees, the Bald Cypress can be quite tall, affording it the ability to provide abundant shade in some of the hottest places in the country. What’s more, the Bald Cypress loses its needles in the winter, making it a unique specimen. Orange needles look stunning against the backdrop of evergreens and other deciduous plants. Plant your Bald Cypress as an ornamental shade tree for the best choice in tree-planting investment. The Bald Cypress is well-known for its knees, which appear somewhat as a mystery above water level. These knees typically only appear when the tree grows in swampy, wet regions. These knees are generally absent when the Bald Cypress is grown on well-draining hills. Mulch can be beneficial, especially when grown in drier areas. The Bald Cypress will eventually reach between 50 and 70 feet tall when mature. 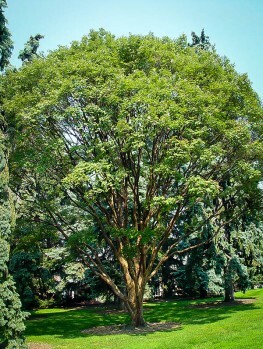 Additionally, the tree will stretch between 25 and 35 feet wide. Besides investing in the highest quality saplings from The Tree Center, the next best thing you can do to ensure successful growth of the Bald Cypress is to partake in proper planting. First find a suitable location in the yard where the Bald Cypress will be most successful. Since the Bald Cypress prefers full sun or partial shade, find an area that offers this sun exposure. Then, dig a hole that is twice the width of the root ball. The hole should be just as deep as the root ball, as this will allow the tree room to settle. Hold the tree in the hole and backfill with soil and water. If using mulch and fertilizer, add that at this point in the process. Be careful buying Bald Cypress trees! Some so-called nurseries will attempt to cut costs by selling bare-rooted or branch-cut Cypress trees. These specimens will not grow into high quality trees. Furthermore, cheap arborists will replace true Bald Cypresses with poorer varieties that will lack the very qualities that make the Bald Cypress a great investment. Consider instead The Tree Center, which carefully cultivates, cares, and crafts its specimens. Bald Cypress trees require specific care during the early stages of development in order to develop into the tall, adaptable, healthy trees for which you’re searching. 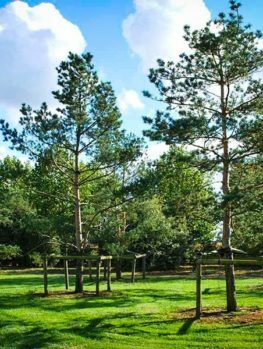 The Tree Center provides that care – and at a great cost. 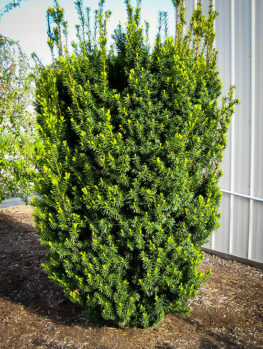 The Tree Center has a wide range of Bald Cypresses available in different sizes. 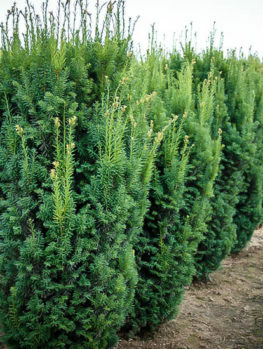 Get the best of the breed by buying your Cypress from us today. But act fast because The Tree Center’s stock is always changing. 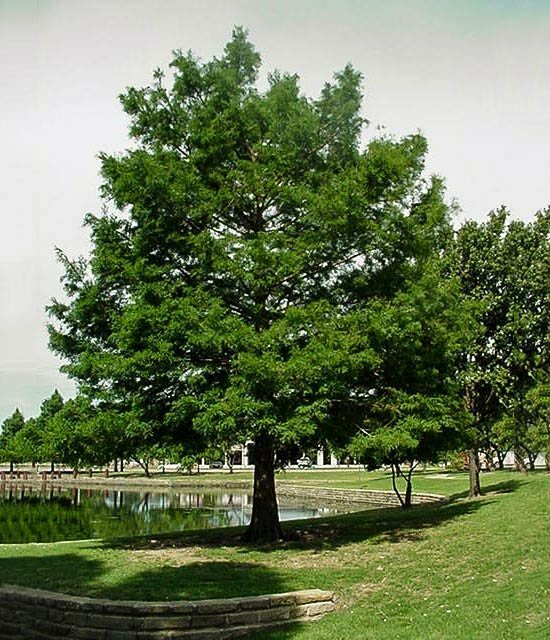 The Bald Cypress is a popular shade and ornamental tree and supplies are limited. 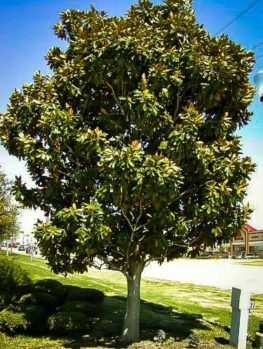 Order your specimen from The Tree Center today!